Length: Approx. 6.8cm(2.67″). Width: Approx. 5.5cm(2.16″). 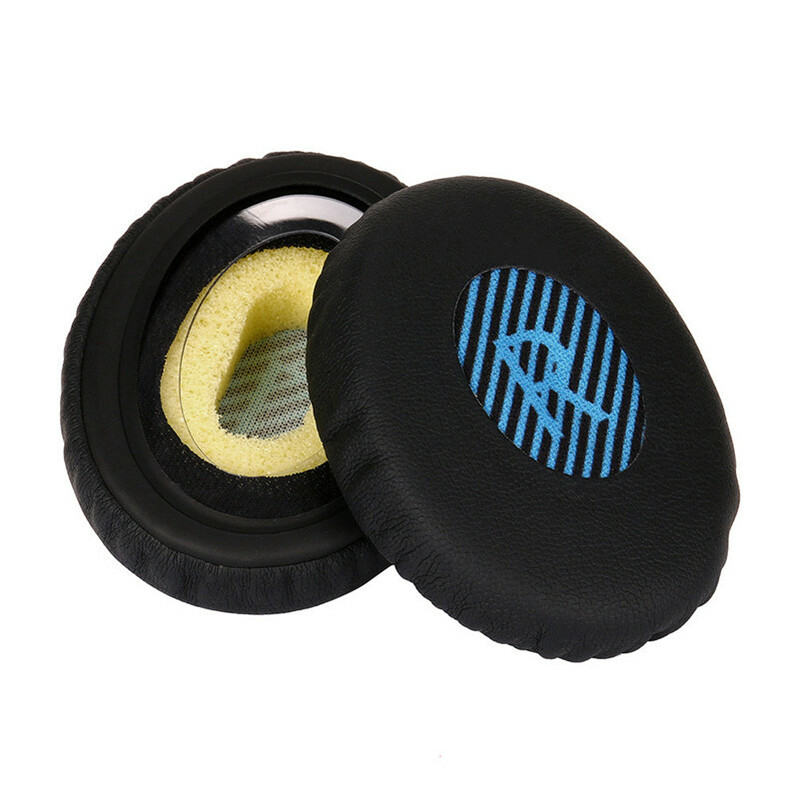 Ear pads designed to enhance the fidelity of your audio by cushioning the vibrations between your ear and the headset, providing more vibrant sounds.